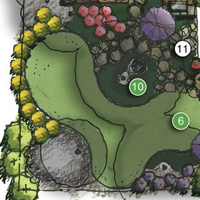 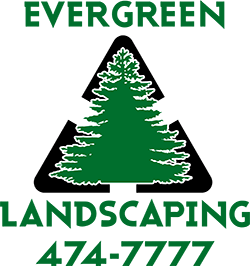 Evergreen Landscaping is one of the top landscaping service companies in North Bay and surrounding areas. 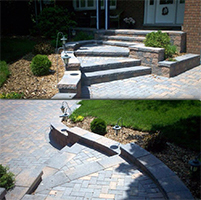 We offer personalized services at reasonable prices and offer top of the line quality. 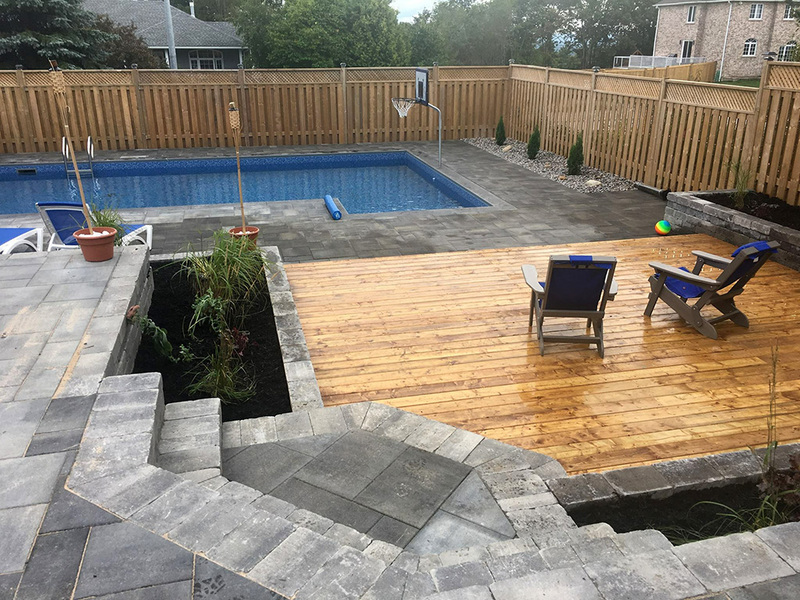 We are known for our attention to detail, prompt response to work orders, highly trained employees, commitment to safety and by staying up to date on current trends of the landscape industry. 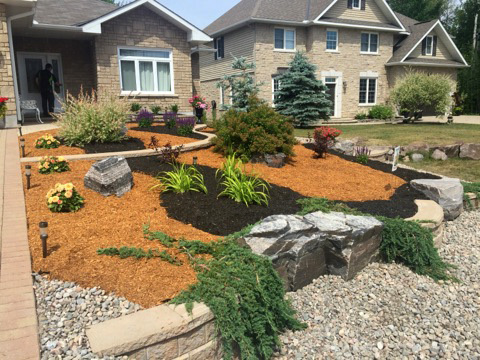 We provide landscaping services to home owners associations, apartment complexes, commercial buildings and municipalities. 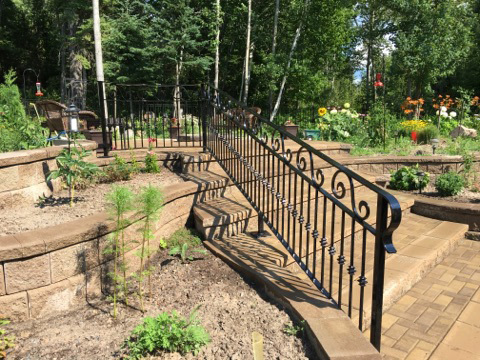 Evergreen Landscaping offers many Winter Maintenance services which include snow plowing, shoveling (for decks, patios, sidewalks, driveways, pathways, steps etc. 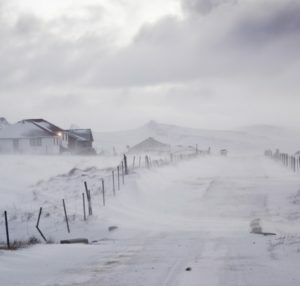 ), sanding and salting, loader service, roof cleaning, snow bank removal, and snow haulage. 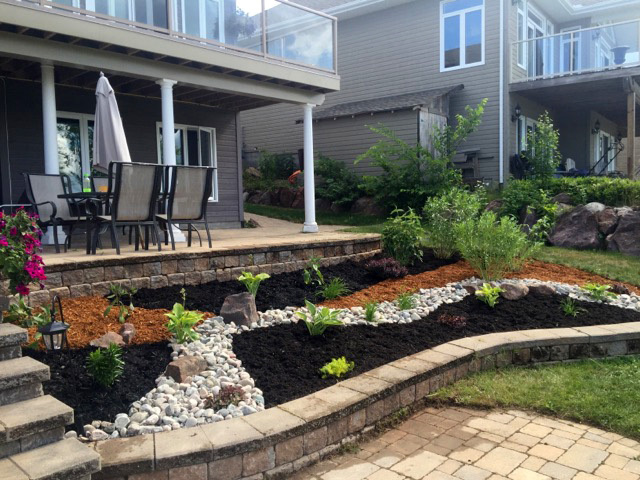 At Evergreen Landscaping we offer a full range of landscape design, garden maintenance service, and construction services including large scale installation of landscape and professional landscape design service with consistent quality and reliability. 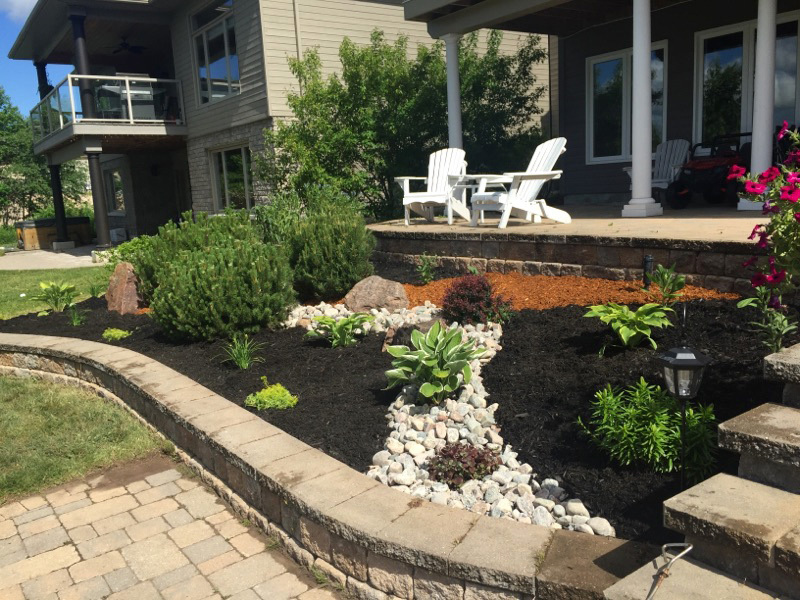 We currently maintain many homes, apartment complexes, commercial buildings. 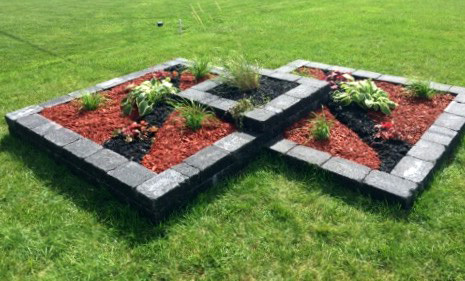 Evergreen Landscaping is able to handle all kinds of interlocking brick/hardscaping work for all of our job sites. 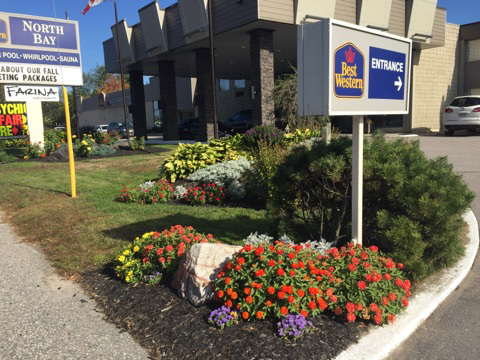 We keep our crew up to date with the most advanced industry training in order to provide exceptional service for our clients. 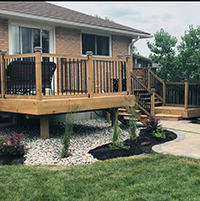 Evergreen Landscaping brings your backyard to life with custom designs, true craftsmanship and a full line of the most durable deck and fence materials. 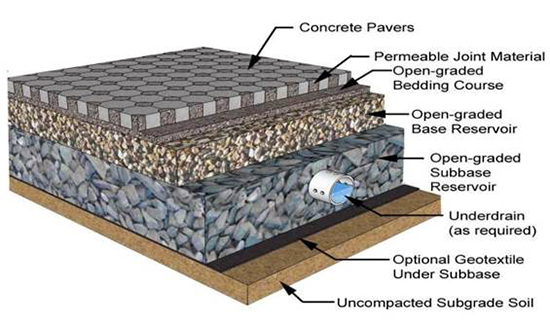 Did you know we can do permeable surfaces? 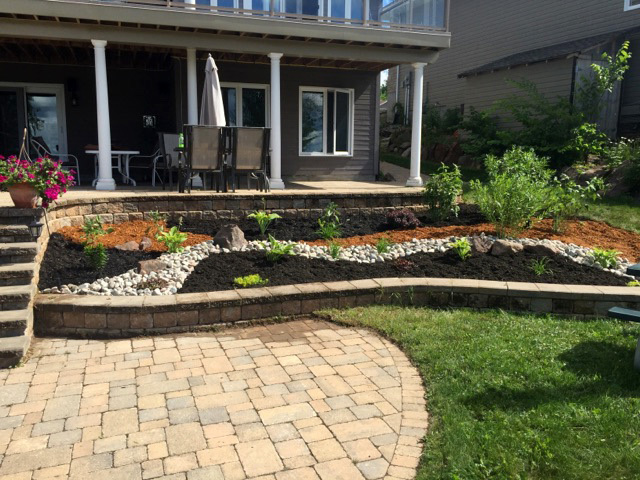 Evergreen Landscaping uses permeable surface for environmental friendly water solutions. 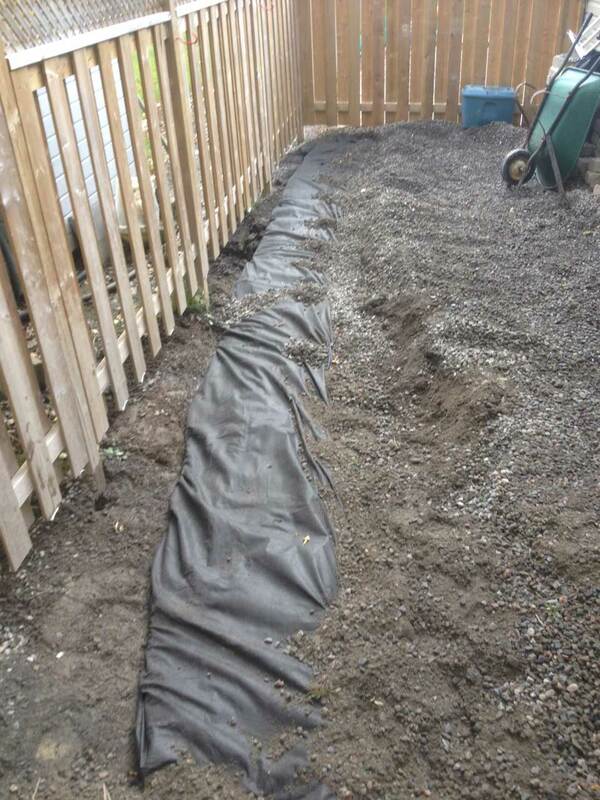 It allows rain water to flow back into the ground instead of into a sewer pipe. 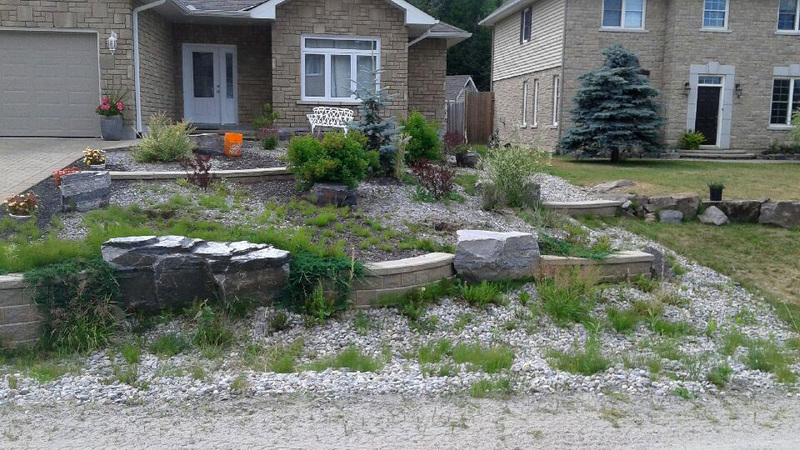 We try to reuse or recycle as much material as possible when we landscape your property.